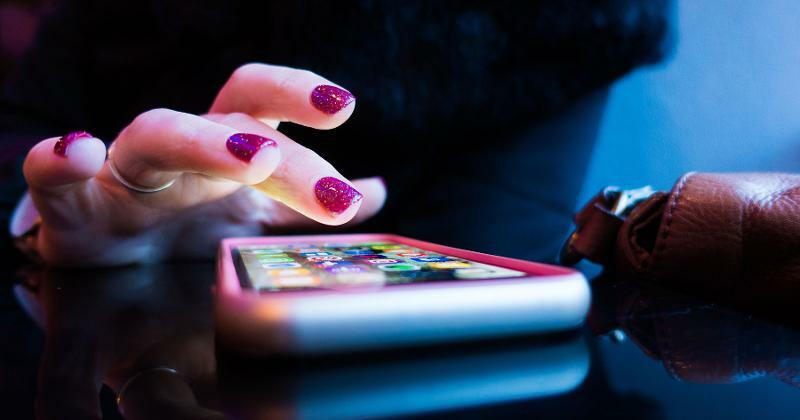 Building brand loyalty is top of mind for most every restaurant operator, many of whom are now rolling out or upgrading loyalty-focused apps. But hitting on enticing promos that bring in new rewards-program members while also boosting the bottom line can be a tricky tightrope to cross. Witness The Habit Burger Grill, for example. The growing fast-casual chain blames its more than 4% same-store sales decline in March on a free-burger promo for loyalty club members that failed to drive incremental sales. This was the third year the chain offered its free Charburger promotion. Here’s a look at some of the latest attempts to build brand loyalty through rewards programs. 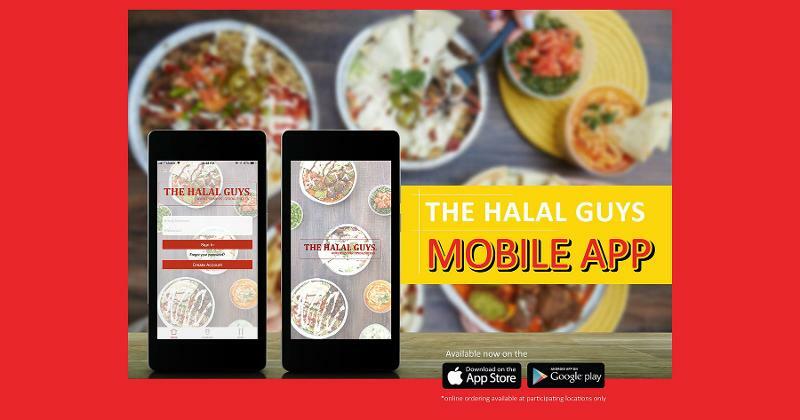 The fast-growing Halal Guys chain is launching its first catering rewards program, through which members earn points for each order. The points can be redeemed for free sandwiches and platters, or up to $100 in bonus cash on a customer’s account. 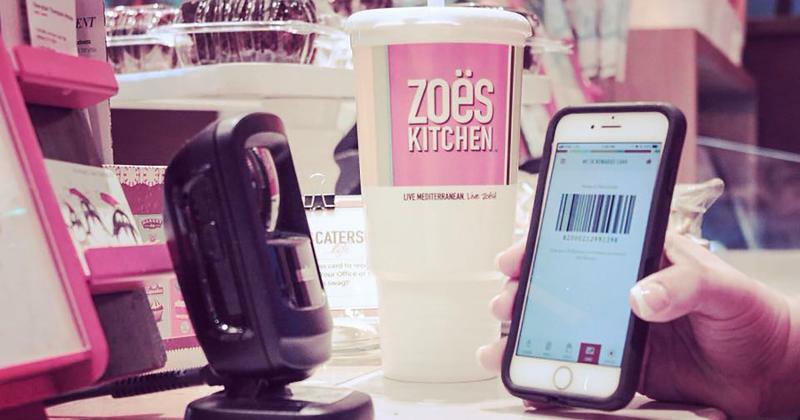 Fast-casual Mediterranean chain Zoes Kitchen this month revamped its ZK Rewards program to a points-based program in which diners earn a stripe for every dollar spent. The program gives rewards at 30, 75 and 150 stripes, and guests can choose from three free reward options at each level. The rewards program also serves up offers based on past dining behavior. 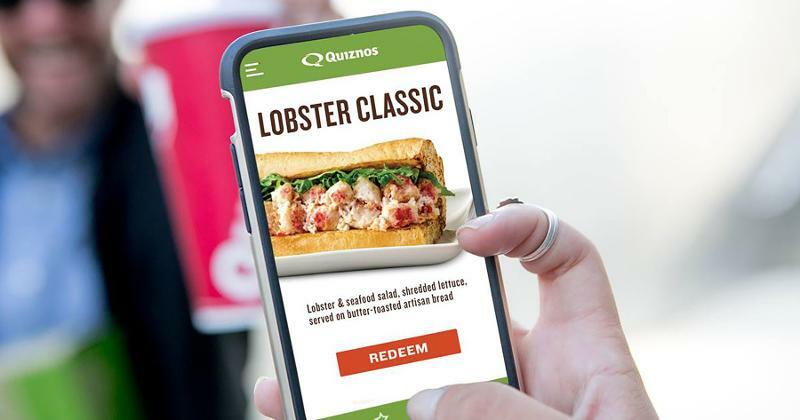 Quiznos will give its more than 250,000 loyalty app program members a free pulled pork sandwich with the purchase of one sub on May 16, National BBQ Day. The offer is eligible to anyone who downloads the chain’s Toasty Points app. 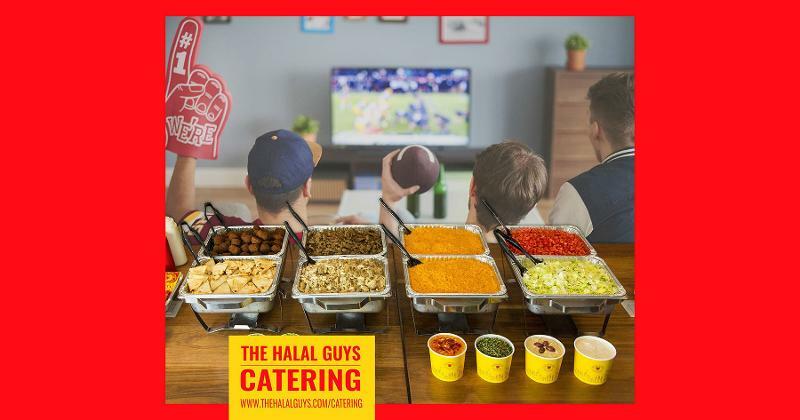 The Halal Guys, which has not traditionally offered free food, will give away a free side of falafel to all rewards club members on June 12, International Falafel Day. On May 13—aka International Hummus Day—the chain will give away a free side of hummus with any platter or sandwich purchase.